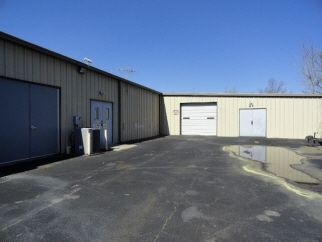 Warehouse with one roll-up door and a separate double-door entrance, small enclosed office, and a rest room. Adjacent office/retail/showroom space (5220 SF) available. Triple net lease.